An eventful Supreme Court session just came to a close. This year, the court handed down major decisions on partisan gerrymandering, warrantless searches and seizures, union dues, the religious rights of business owners, and the Trump administration's notorious travel ban — to name a few. But the most consequential news from the court came once the session ended, with Justice Anthony Kennedy announcing his retirement. 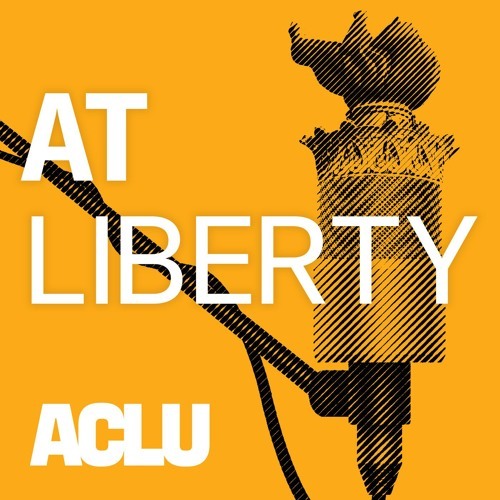 ACLU David Cole looks back on the most important cases of the session, and considers the court’s very uncertain future.